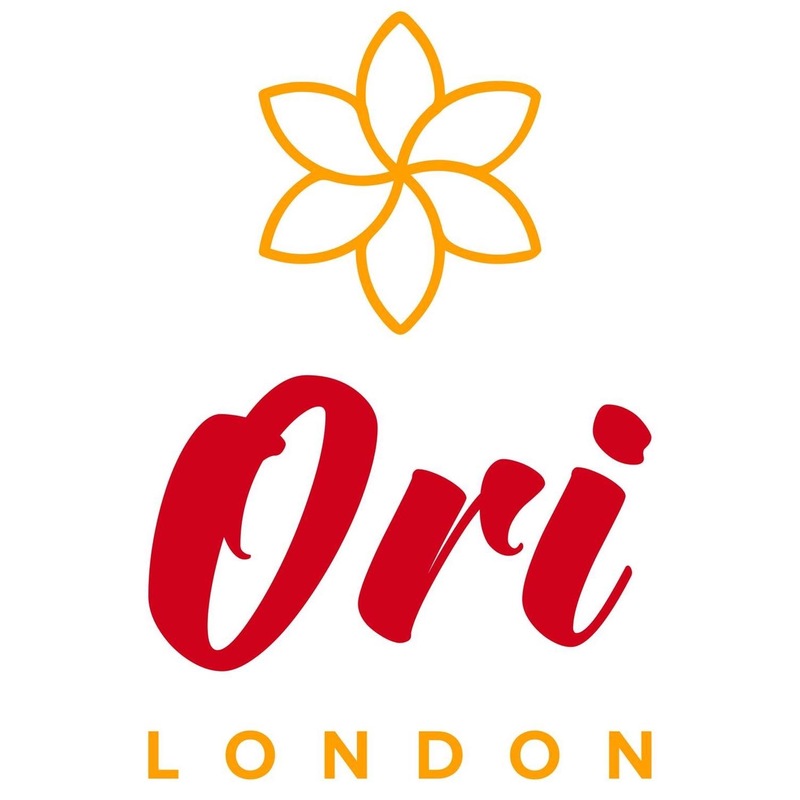 Tahitian dance classes at Ori London are for all levels – complete beginners to advanced. It covers all the basics in both aparima (slow dance on songs) and ote’a (fast dance on percussion). After covering basics and warming up, we move on to a choreography alternating aparima and ote’a. Tahitian dance is different from other Polynesian islands dance (hula from Hawaii, Samoan, Cook Islands, or Marquesas), although similar. Tahitian dance consists mostly in hips’ movements with knees bent, accompanied by gestures with the arms talking you through a story telling. Tahitian dance is bare foot and only requires a pareo, a short or long clothe tied around your hips. 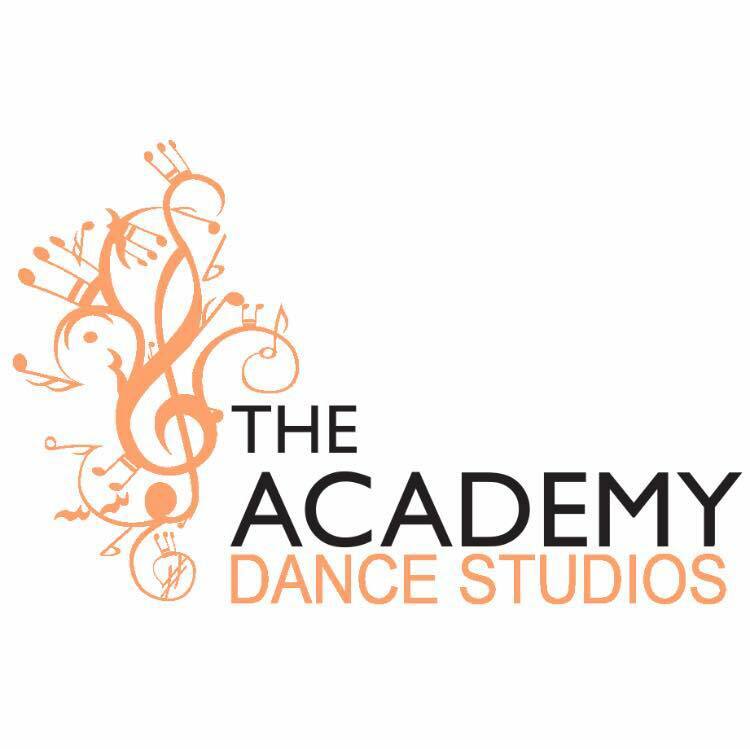 Through the classes, we cover one choreography every 3 to 4 classes and all videos are published on the Facebook Group: Ori London – Dancers Group. Ori London aspires to be like a family… A family from Tahiti that most of people from the fenua miss so much. Join our family and embrace our culture. Tahiti will feel like home. The classes are open to men, however the movements will be completely different from the ladies’ movements.